Ever since man learned to grow their own food and rear cattle, they have been living in permanent to semi-permanent settlements with certain degree of planning. Although opinions vary on whether any particular ancient settlement can be considered to be a city, there is no doubt that towns and cities have a long history. The earliest civilizations in history were established in the region known as Mesopotamia, largely corresponding to modern-day Iraq, northeastern Syria, southeastern Turkey and southwestern Iran. Archaeological remains unearthed in Mesopotamia provides proof of settlements dating back to 10,000 BC. After Mesopotamia, the city culture arose in Syria and Anatolia, as shown by the city of Çatalhöyük (7500-5700BC). Mohenjodaro of the Indus Valley Civilization in present-day Pakistan existed from about 2600 BC and was one of the largest ancient cites with a population of 50,000 or more. While it might not be too difficult to determine which is the oldest city in the world, there is fierce contention for the title of the oldest continuously inhabited city in the world. Often the age claims are disputed and historical evidences are difficult to prove. Then there are differences in opinion as to the definitions of "city" as well as "continuously inhabited". In any case, the following cities besides being some of the ancient in the world, they continue to grow and thrive until the present day. Jericho is a city located near the Jordan River in the West Bank of the Palestinian territories, capital of the Jericho Governorate and with a modest population of around 20,000. 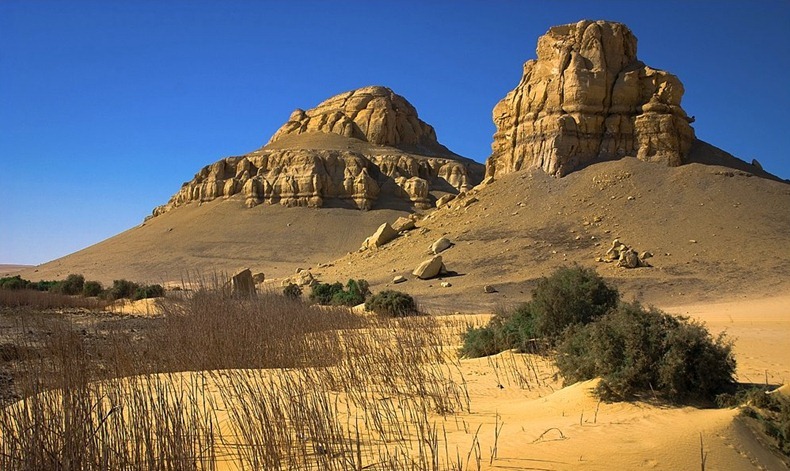 Situated well below sea level Jericho is believed to be the oldest continuously inhabited city in the world. Described in the Old Testament as the "City of Palm Trees", copious springs in and around Jericho have made it an attractive site for human habitation for thousands of years. Archaeologists have unearthed the remains of more than 20 successive settlements in Jericho, the first of which dates back 11,000 years (9000 BCE), almost to the very beginning of the Holocene epoch of the Earth's history. During the Younger Dryas period of cold and drought, permanent habitation of any one location was not possible. However, the spring at what would become Jericho was a popular camping ground for hunter-gatherer groups, who left a scattering stone tools behind them. Around 9600 BCE the droughts and cold of the Younger Dryas Stadial had come to an end, making it possible for groups to extend the duration of their stay, eventually leading to year round habitation and permanent settlement. 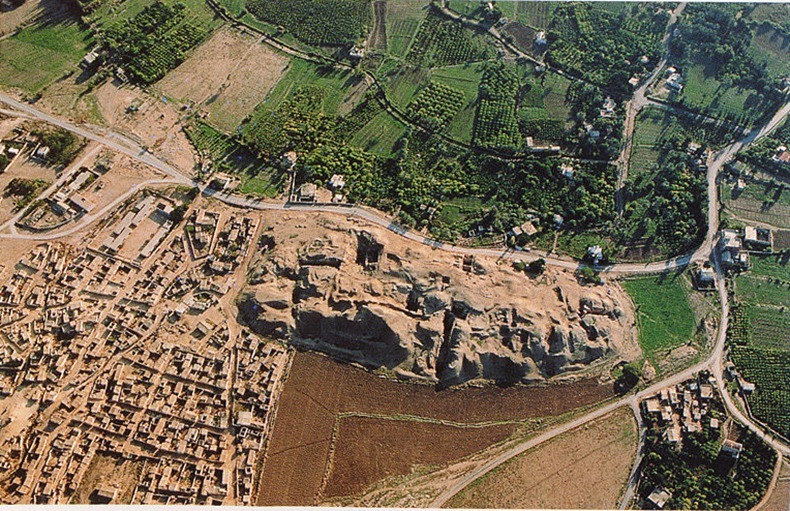 By about 9400 BCE Jericho had more than 70 dwellings, and was home to over 1000 people. 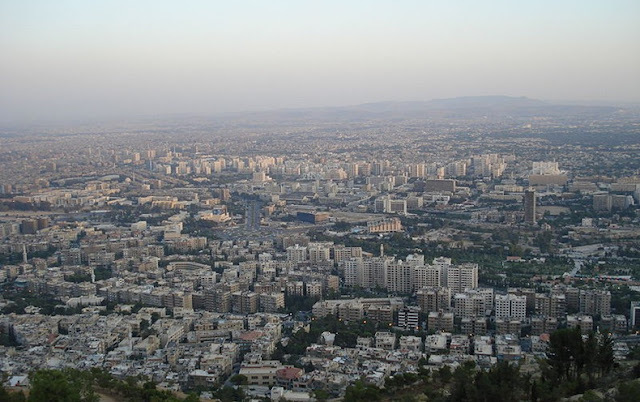 Damascus is the capital and the second largest city of Syria. In addition to being one of the oldest continuously inhabited cities in the world, Damascus is a major cultural and religious center of the Levant. Damascus is often claimed to be the oldest continuously inhabited city in the world, and evidence exists of a settlement in the wider Barada basin dating back to 9000 BC. However within the area of Damascus there is no evidence for large-scale settlement until the second millennium BC. Carbon-14 dating at Tell Ramad, on the outskirts of Damascus, suggests that the site may have been occupied since the second half of the seventh millennium BC, possibly around 6300 BC. Byblos is a Mediterranean city in the Mount Lebanon Governorate of present-day Lebanon. 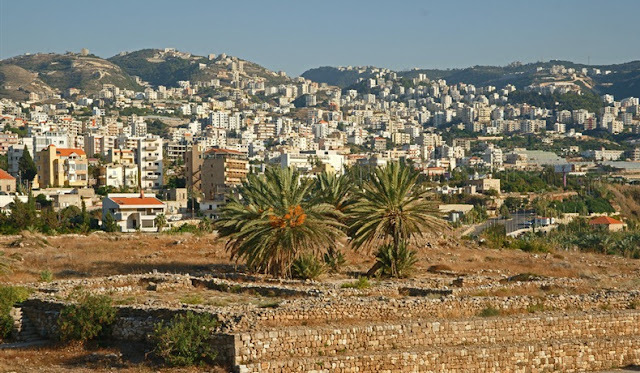 It is believed to have been founded around 5000 BC, and according to fragments attributed to the semi-legendary pre-Trojan war Phoenician historian Sanchuniathon, it was built by Cronus as the first city in Phoenicia. 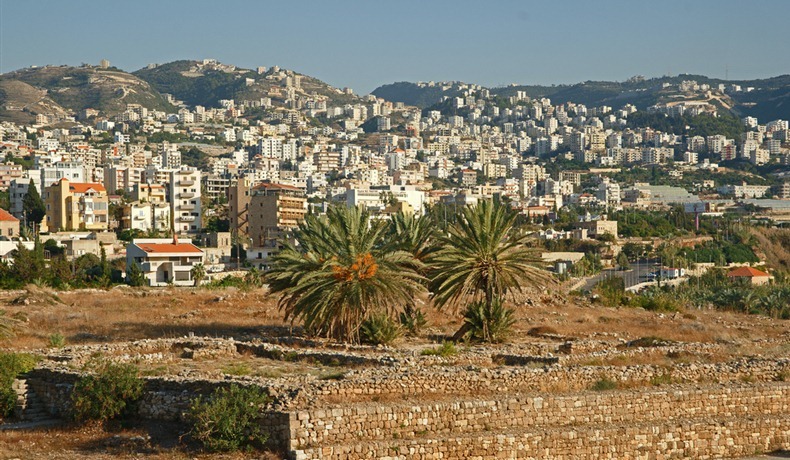 Byblos is located on the Mediterranean coast of present-day Lebanon, about 26 miles (42 kilometers) north of Beirut. It is attractive to archaeologists because of the successive layers of debris resulting from centuries of human habitation. The first settlement appeared approximately 6230 BC. During the 3rd millennium BC, the first signs of a town can be observed, with the remains of well-built houses of uniform size. 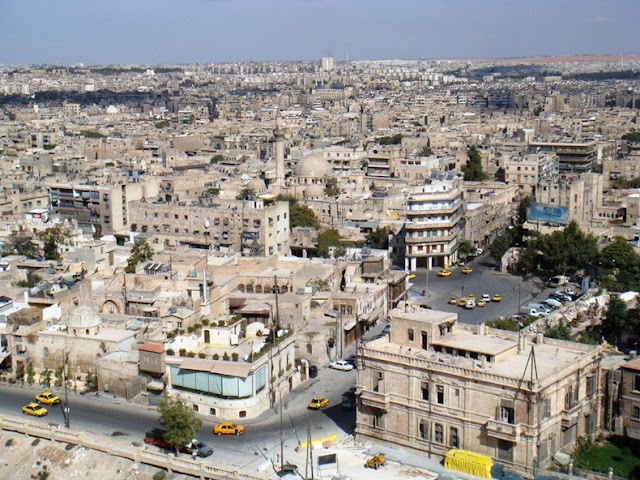 Aleppo is the largest city in Syria and the capital of Aleppo Governorate, the most populous Syrian governorate. Aleppo has scarcely been touched by archaeologists, since the modern city occupies its ancient site. Therefore, it’s hard to put a precise date on how old the city is it. Excavations at Tell as-Sawda and Tell al-Ansari, just south of the old city of Aleppo, show that the area was occupied from around 5000 BC. The city’s continuous inhabitation is due to its strategic trading position that attracted settlers of all races and beliefs who wished to take advantage of the commercial roads that met in Aleppo from as far as China and Mesopotamia to the east, Europe to the west, and the Fertile Crescent and Egypt to the south. Today, with an official population of 2,132,100 (2004 census), it is one of the largest cities in the Levant. Athens is the capital and largest city of Greece. Athens dominates the Attica region and is one of the world's oldest cities, as its recorded history spans around 3,400 years. Classical Athens was a powerful city-state - a centre for the arts, learning and philosophy, home of Plato's Academy and Aristotle's Lyceum. 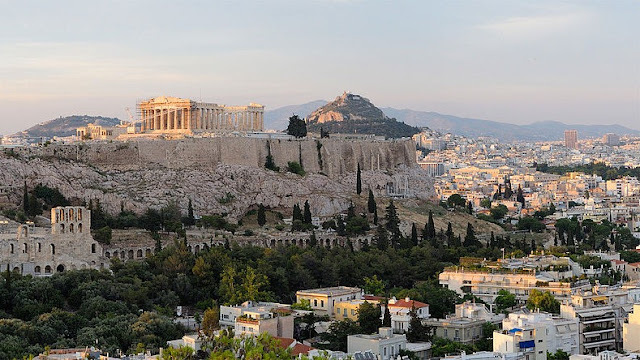 It is widely referred to as the cradle of Western civilization and the birthplace of democracy, largely due to the impact of its cultural and political achievements during the 5th and 4th centuries BC on the rest of the then known European continent. The oldest known human presence in Athens is the Cave of Schist, which has been dated to between the 11th and 7th millennium BC. Athens has been continuously inhabited for at least 7000 years. During the early Middle Ages, the city experienced a decline, then recovered under the later Byzantine Empire and was relatively prosperous during the period of the Crusades (12th and 13th centuries), benefiting from Italian trade. Following a period of sharp decline under the rule of the Ottoman Empire, Athens re-emerged in the 19th century as the capital of the independent Greek state. Argos is a city and a former municipality in Argolis, Peloponnese, Greece. 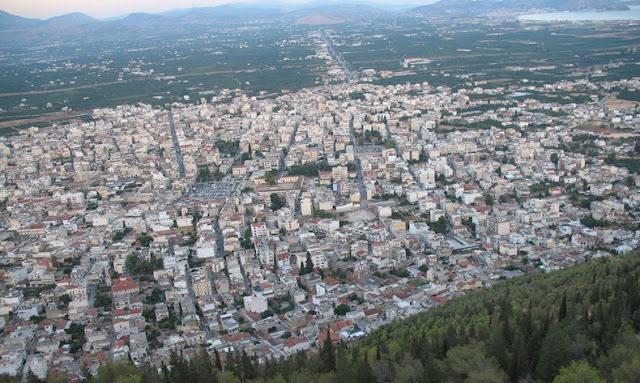 Argos has been continuously inhabited for the past 7,000 years, making it one of the oldest cities in Greece and Europe. At a strategic location on the fertile plain of Argolis, Argos was a major stronghold during the Mycenaean era. In classical times Argos was a powerful rival of Sparta for dominance over the Peloponnese, but was eventually shunned by other Greek city-states after remaining neutral during the Greco-Persian Wars. Numerous ancient monuments can be found in the city today, the most famous of which is the renowned Heraion of Argos, though agriculture (particularly citrus production) is the mainstay of the local economy. Faiyum is a city in Middle Egypt, located 130 km southwest of Cairo. Founded in around 4000 B.C., it is the oldest city in Egypt and one of the oldest cities in Africa. The town occupies part of the ancient site of Crocodilopolis, the most significant center for the cult of Sobek, the crocodile-god. The city worshipped a sacred crocodile, named Petsuchos, that was embellished with gold and gems. The crocodile lived in a special temple, with sand, a pond and food. When the Petsuchos died, it was replaced by another. After the city passed into the hands of the Ptolemies, the city was renamed Ptolemais Euergetis. The city was renamed Arsinoe by Ptolemy Philadelphus to honor Arsinoe II of Egypt, his sister and wife, during the 3rd century BCE. Sidon is the third-largest city in Lebanon, located about 40 km north of Tyre and 40 km south of the capital Beirut. There is evidence that Sidon was inhabited from as long ago as 4000 BC, and perhaps, as early as Neolithic times (6000 - 4000 BC). 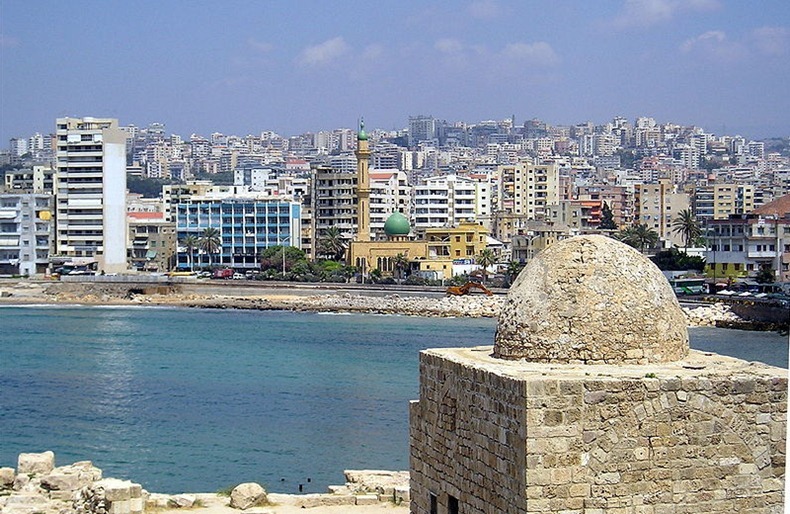 Sidon is now third-largest city in Lebanon with a busy port called Saydah. For the reason that it is still occupied, archaeological research of the city is very difficult, so its history is pieced together from what records remain, plus what digs can be carried out during any rebuilding or construction projects. 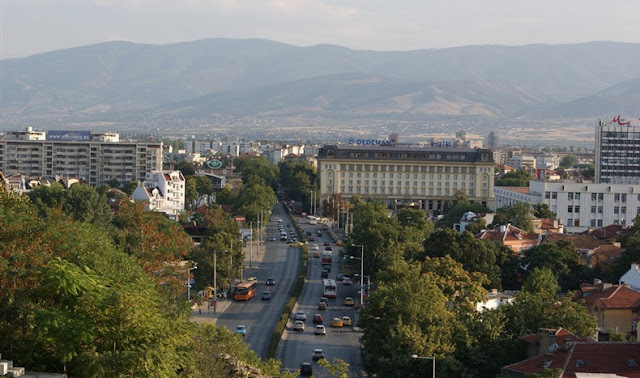 Plovdiv is the second-largest city in Bulgaria. Plovdiv's history spans 6,000 years, with traces of a Neolithic settlement dating to roughly 4000 BC, ranking it among the world's oldest cities. Archaeologists have discovered fine pottery and other objects of everyday life from as early as the Neolithic Age, showing that in the end of the 4th millennium BC. there already was an established settlement there. 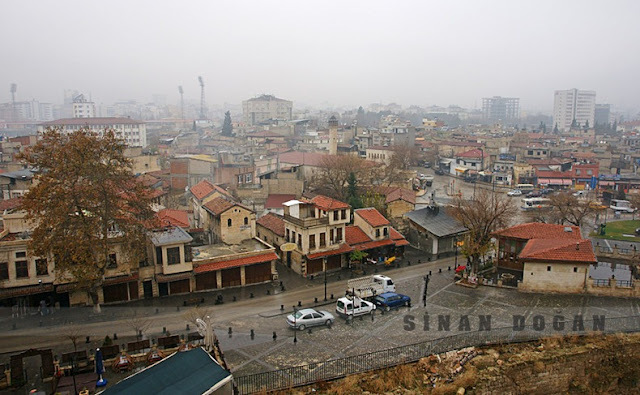 Plovdiv was originally a Tracian settlement before becoming a major Roman city. It later fell into Byzantine and Ottoman hands, before becoming part of Bulgaria. The city is a major cultural centre and boasts many ancient remains, including a Roman amphitheatre and aqueduct, and Ottoman baths. Gaziantep is a city in southeast Turkey located 185 kilometers northeast of Adana and 127 kilometers by road north of Aleppo, Syria. It is the sixth most populous city in Turkey. Dating back to the 4th millennium BCE, Gaziantep has traces of Hittite settlement that continued till about 1183 when it was conquered by Turkish tribes. Till then it was predominantly a Syrian town named `Hamtap`. The Ottoman Empire invaded the place in the early 16th century and named it `Ayintab` meaning `good spring`. The rule continued for three centuries uninterrupted until 1919 when it was occupied by the British, which was followed by a French control in 1920. In 1922 however the Turks won back their land from the French troops and the prefix `Gazi` was added meaning `warrior of Islam` and hence the name Gaziantep. 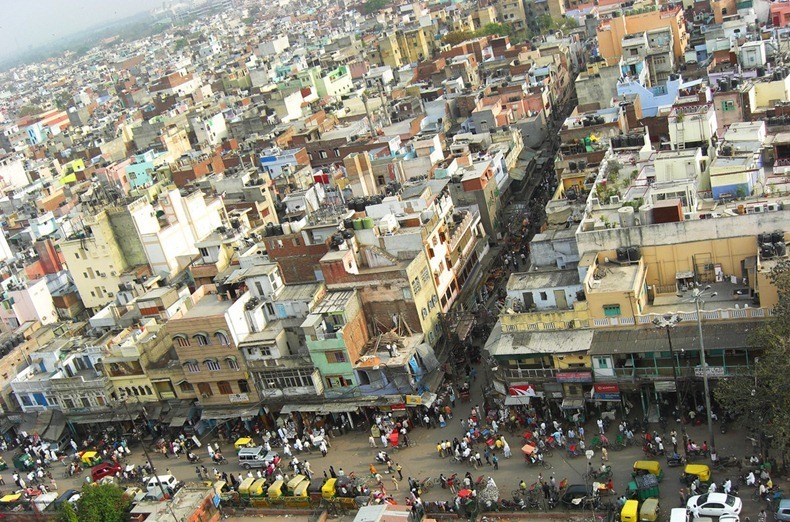 Delhi is the largest city and the second most populous metropolis in India, and 8th most populous metropolis in the world. The Indian capital city of Delhi has a long history, including a history as the capital of several empires. Delhi is known to have been continuously inhabited since at least the 6th century BC, though human habitation is believed to have existed since several millennia BC. Delhi is generally considered close to a 5000-year old city as per the ancient Indian text “The Mahabharata”. Delhi is widely believed to have been the site of Indraprastha, the legendary capital of the Pandavas during the times of the Mahabharata, founded around 3500 BC. But archeological evidence to support the claim is scarce and inconclusive. The excavated ceramic pottery and the excavated layers of the ancient city seem to match what the verses of the Mahabharata indicate. More possible evidence in its favour is the existence of a village named Indraprastha very close to the Purana Qila that was destroyed by the British during the construction of Lutyens' Delhi. Delhi was built, destroyed and rebuilt several times, particularly during the Medieval era, as outsiders who successfully invaded the Indian Subcontinent would ransack the existing capital city in Delhi, and those who came to conquer and stay would be so impressed by the city's strategic location as to make it their capital and rebuild it in their own way. Whatever records exist of Delhi, they crown the city as the Capital city of some empire or the other all through, with minor random breaks in between, making Delhi one of the longest serving Capitals and one of the oldest inhabited cities in the world.